Providing a training facility for trainee accountants. Competent and well-trained staff through continuous professional development. Having always had a strong desire and drive to be her own boss, it is no surprise that Jade is the Owner and Director of Practical Accounting Solutions. Her career started in 2003 where she enrolled to study her Bachelor of Accounting Science (BCOMPT) degree, via correspondence, through UNISA. In 2004, she starting working at a local accounting firm and signed up for her articles. In 2008, she completed her degree and articles, and in 2009 she went on to write and pass her board exam through the South African Institute of Professional Accountants (SAIPA). This gave her the designation, Professional Accountant (SA). During her career, she has also registered as a Tax Practitioner with the South African Revenue Services (SARS), as well as SAIPA’s Centre of Tax Excellence (COTE), which gives her an additional designation of Professional Tax Practitioner (SA). 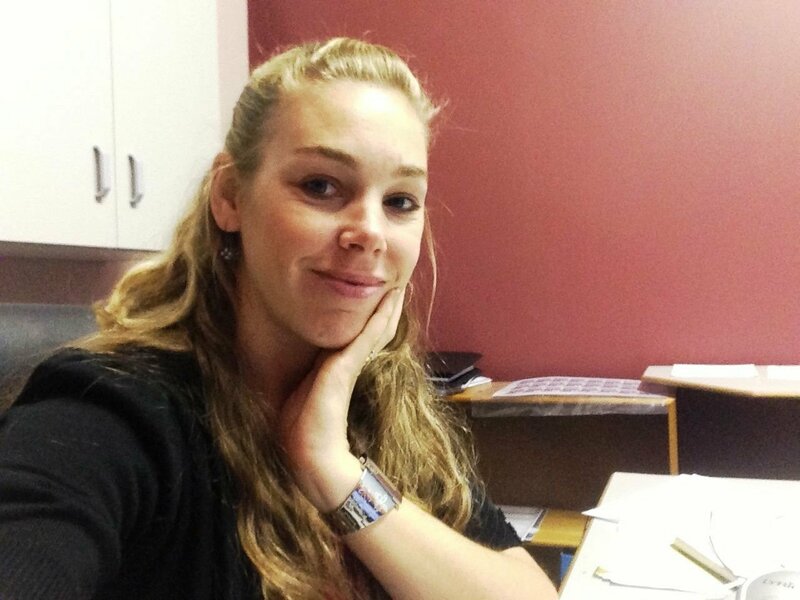 In 2011, Jade furthered her studies and qualified as an Independent Reviewer through SAIPA. Jade currently spends her days running the business, overseeing and training staff, and dealing with the slightly more complicated accounting and company tax clients’ needs. What sets us apart from our competition is our love for taxation, which we strongly believe is the base for which every business should be structured. We like the saying “proper planning prevents poor performance”. i.e. if your company has a proper plan in place and is structured tax efficiently from the start, you will not be disappointed when it comes to the results. We constantly keep up to date with industry changes through continuous professional development.